From the day its first classes were held in January of 1876, Brigham Young Academy was always a high school, and usually included elementary and middle school grades. In the late 1890s some college classes were added to its academic offerings. In 1903, the legendary Brigham Young Academy was dissolved, and two institutions took its place: Brigham Young High School and Brigham Young University. 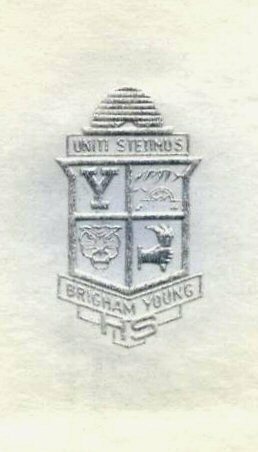 Founded in 1876, Brigham Young High School continued its unbroken history to 1968, just eight years short of its Centennial in 1976. BYU, launched in 1903, reached its Centennial year in 2003. 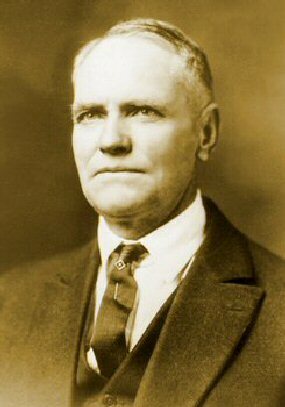 During the history of Brigham Young High School approximately twenty-one remarkable leaders have served in the role of "principal". We say "approximately" because, even after all of these years, the list is not historically settled, but research continues. 4. 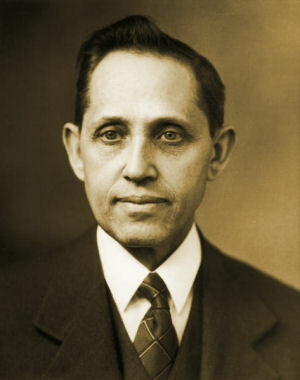 Overall head of the BYU Laboratory Schools (usually called the Director). On this website we have focused on those who held the third position, the senior high school principals, because these administrators were closest to the students during their days in school. 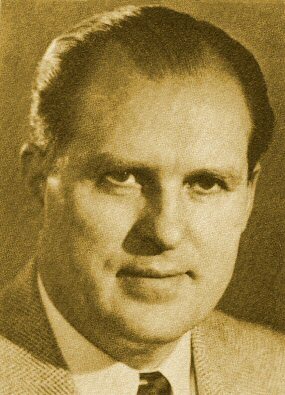 In the earliest decades, the high school principal position was seen as almost a lifetime appointment, but upon the organization of the University, it began to be the logical place to look for University leaders, including the President. The tug between the traditional value of longevity and short-term-steppingstone-to-better-things continued, until in the latter decades of the school, it was resolved. The office of BYH principal became a recognition and reward for the best and the brightest young administrators produced by the University, who after a brief graduate initiation in the practical day-to-day struggle between students, faculty and parents, went on to higher things -- often quite amazing things. A principal in a senior high school in the U.S. is traditionally one person to whom neither students nor teachers want to get too close. Principals are honored and respected, but they are also feared and disliked. Principals later recalled as "beloved" are usually those who also taught classes, and were therefore remembered more as teachers than administrators. In this, BYH was no exception. Everything a principal does, can and will be criticized, and perhaps even blown out of proportion, including doing nothing. It is not unusual to talk to BYH alumni who say they have no memory of the name of the principal who served while they attended high school; other alumni deem those alumni with no such memories to be the lucky ones. 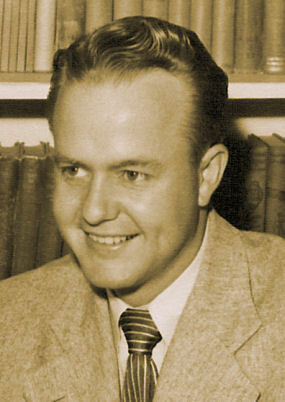 The student body of BYH was sometimes incorrectly perceived to be an elite school made up of the children of BYU professors. It is true that some students were children of faculty, but the power and influence of these parents made problem students particularly difficult for administrators to handle. In the main, the school deliberately recruited students from all over Utah Valley, including some students who had been expelled from the public schools. Teachers and student teachers, as the reasoning went, had to be trained to deal with every level of student ability and temperament. Being a teacher, coach or administrator at BYH was no picnic in the park. In 1968 this ambitious high school, with its long line of remarkable long-term and short-term principals, and its history-making body of alumni, was brought to an abrupt end. The rumors, oft denied, proved to be all too accurate. The curtain was unexpectedly drawn down during the Wilkinson Administration, just eight years short of Brigham Young High School's historic 1876 ~ 1976 Centennial. Brigham Young High School has no successor institution. We are grateful to the many organizations, researchers and family members who have helped us locate historic photographs of these principals. We welcome additional photographs of these people taken while they were serving as principals. Additional biographical information concerning these administrators, and other faculty and staff of Brigham Young High School, can be found by looking them up individually by name or as a group. 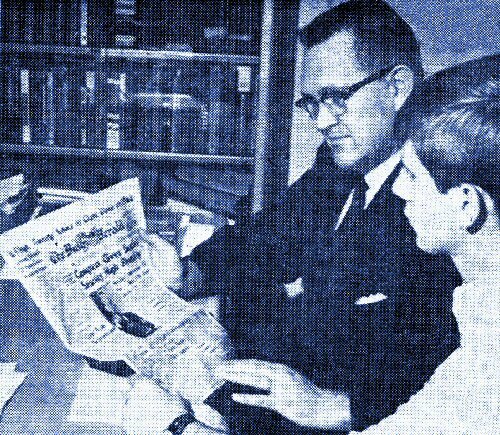 Principal Lowell Thomson and 1968 Student Body President John Maas still in shock as they read the Provo Daily Herald banner headline announcing the closing of Brigham Young High School. 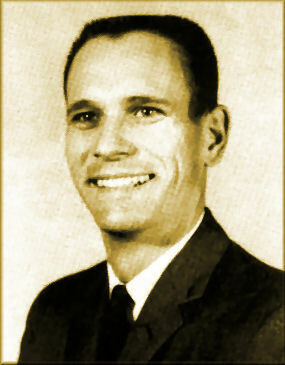 The original list of BYH principals used on this website was taken from a news article published in the Brigadier student newspaper upon the closing of BY High School in 1968. Several other histories and biographies include similar lists. Three major errors have been found on those "standard" lists. 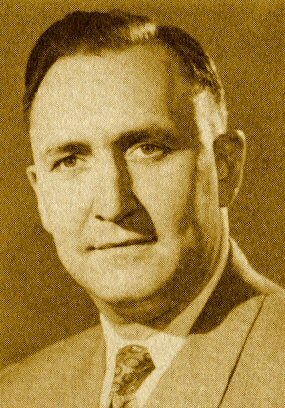 First, the BYH principal from 1957 to 1959 was listed as Avard Rigby. 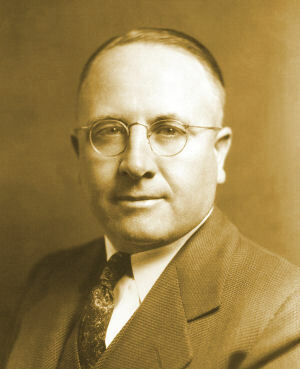 Avard Rigby was the Director of the BYU Laboratory Schools, but was not principal. 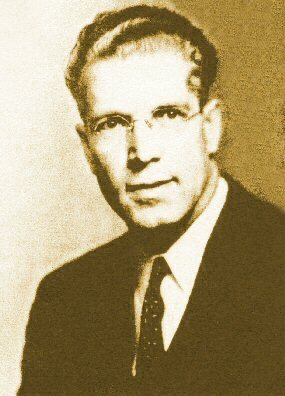 The Principal in the 1957-1958 academic year was Dr. John W. Tucker. 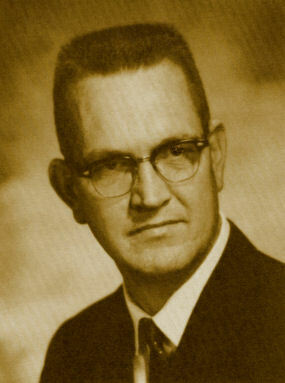 Second and Third, the BYH principal from 1959 to 1962 was not Dr. Edwin Read. There were actually two principals during that time period. 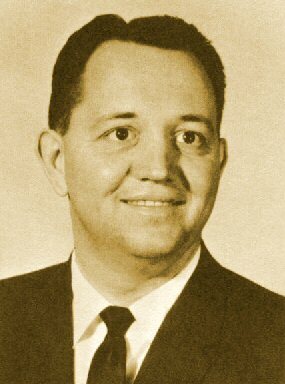 The first was Dr. Max J. Berryessa from 1958 to 1961. 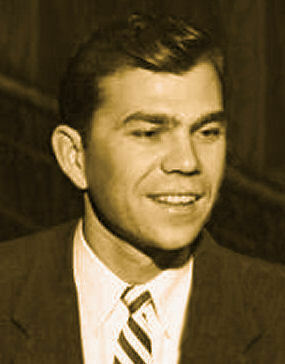 The second was Dr. Dwayne Belt, for the academic year 1961-1962. 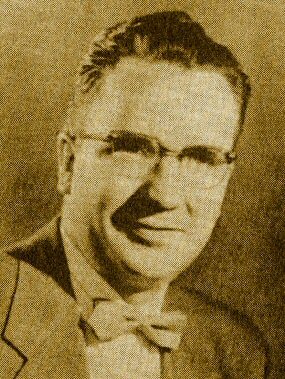 In addition, we have been informed by J. Gordon Daines III, BYU Archivist, that Amos N. Merrill is also noted to have served as "principal" of Brigham Young High School. 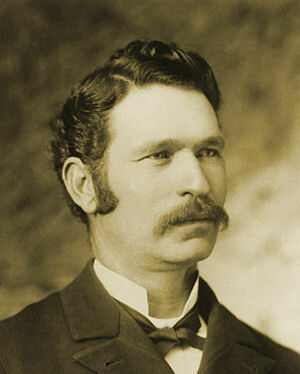 His term ran from the spring of 1912 through 1921, according to Merrill's autobiography and his BYU faculty historical file. 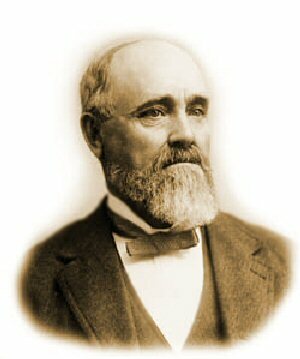 In Merrill's profile in T. Earl Pardoe's book, The Sons of Brigham, Merrill's term is given as 1912 to 1915. Whether Merrill's term ended in 1915 or even 1921, we have a photograph of the graduating seniors of the Class of 1921, diplomas in hand, and the only faculty member in the photo is Principal William H. Boyle. 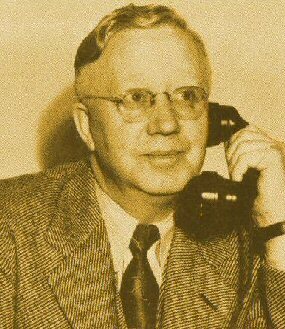 William H. Boyle served as principal continuously from 1909 to 1926. 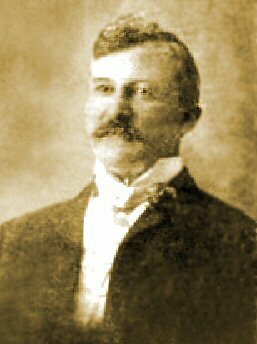 Or, as stated in Boyle's profile in The Sons of Brigham, Boyle's term as principal ran continuously from the beginning of the 1909-1910 academic year to the end of 1925-1926 academic year. 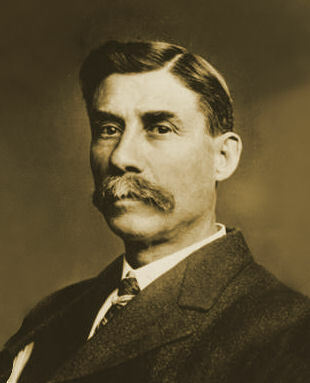 We do know from his "Reminiscences" that Boyle took a one-year leave of absence in 1923-1924 due to ill health. His duties were likely performed by his assistant principal during that year -- he does not mention who that was, but we would like to have that name. 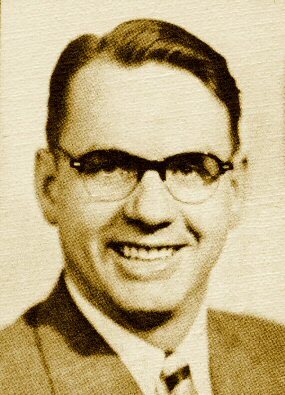 It now appears quite likely that Amos Merrill did not serve as BYH principal, but rather served as Director of the BYU Laboratory Schools, the university administrative position with minimal day-to-day contact with students in the school. This confusion may be attributed to the problem mentioned earlier -- sometimes four positions were confused: 1. 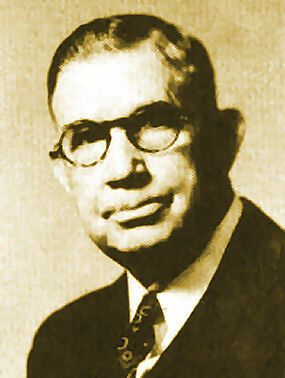 Head of the Elementary Training School (Elementary Principal); 2. Head of the BY Junior High School (Junior High Principal); 3. 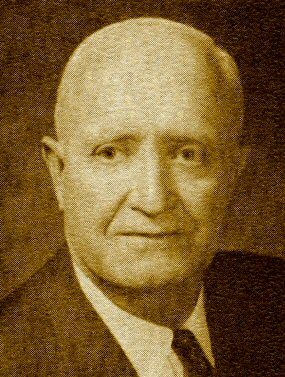 Head of the Senior High School (Principal); and, 4. 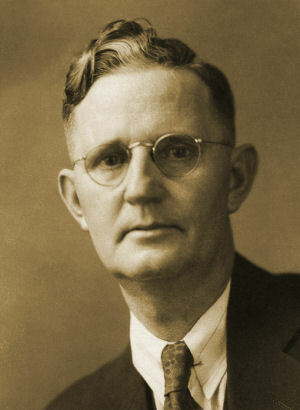 Overall head of the BYU Laboratory Schools (usually called the Director). We have limited our focus on this webpage to those who have served as heads of the Senior High School -- those who had direct daily contact with BY High School students. We encourage alumni and friends of Brigham Young High School to send in additional photographs and additional biographical information that is not already included in Principal profiles.